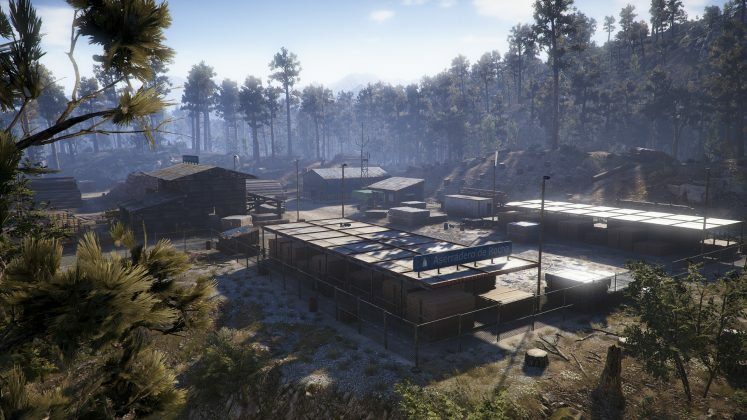 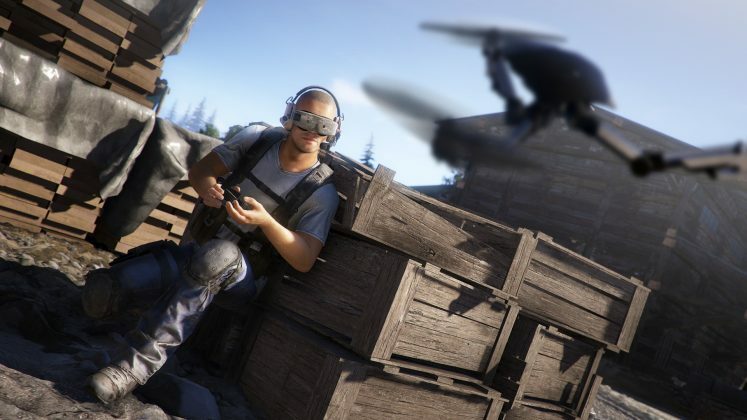 Ubisoft today announced that an open beta test for “Ghost War” the update of the new player-to-player (PVP) mode for Tom Clancy’s Ghost Recon Wildlands, will be available for all platforms from September 21 to 25. 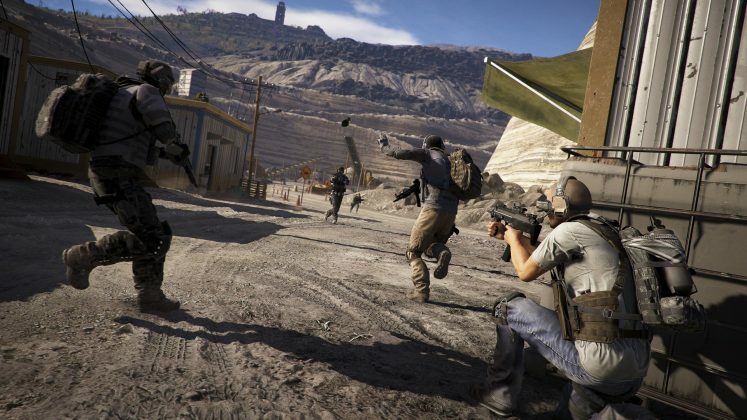 The open beta will be pre-loaded as of September 19 for both Tom Clancy’s Ghost Recon Wildlands owners and new players who do not have the base game. 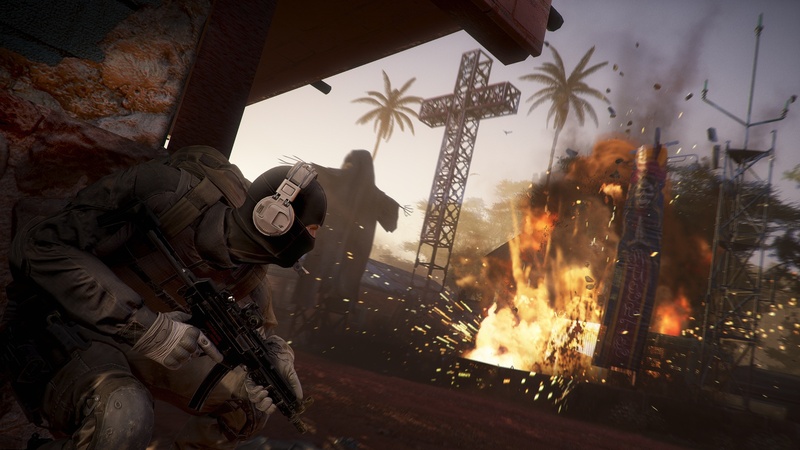 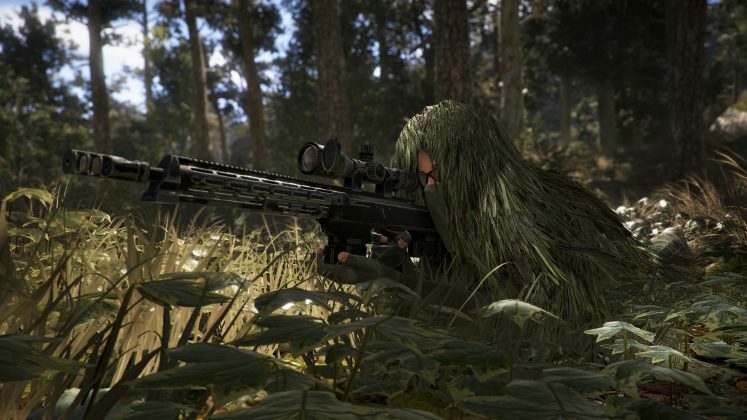 The full mode will be released as a free upgrade for those who already have Tom Clancy’s Ghost Recon Wildlands in the spring. 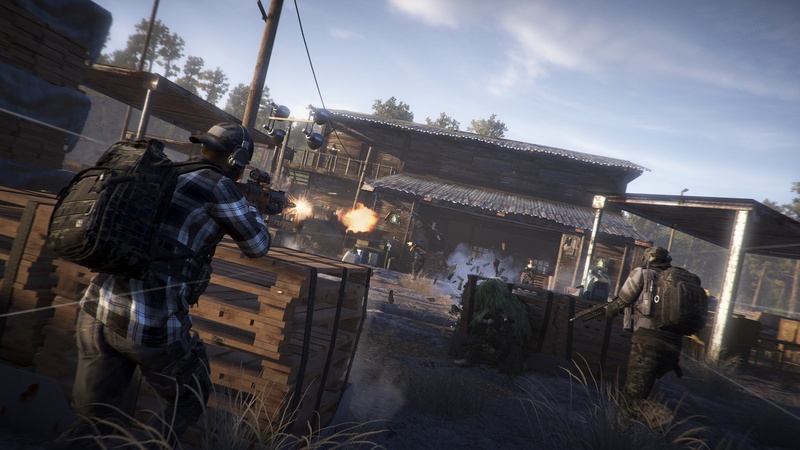 In Ghost War, two groups of players will take part in a four-on-four (4v4) death-dealing experience that is built on the main game’s tactical squad game, where strategy is equally important than skill. 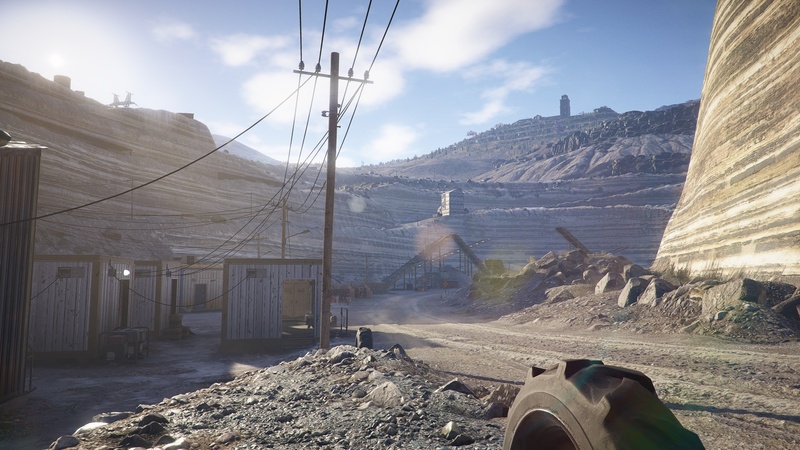 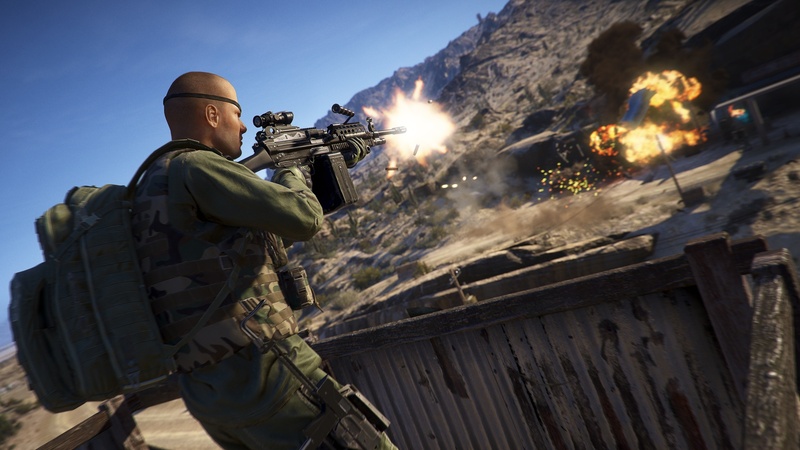 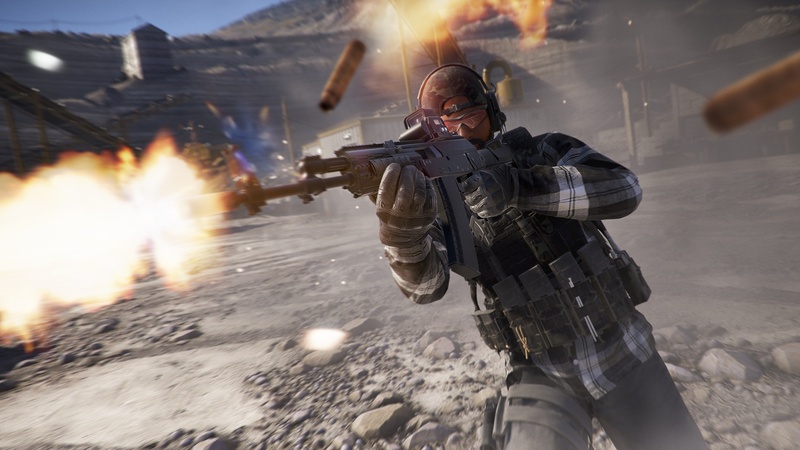 Teams must choose from a list of varied classes in three categories – Assault, Shooter and Support – that fills specific roles on the battlefield as they navigate large open world maps and destroy their enemies. 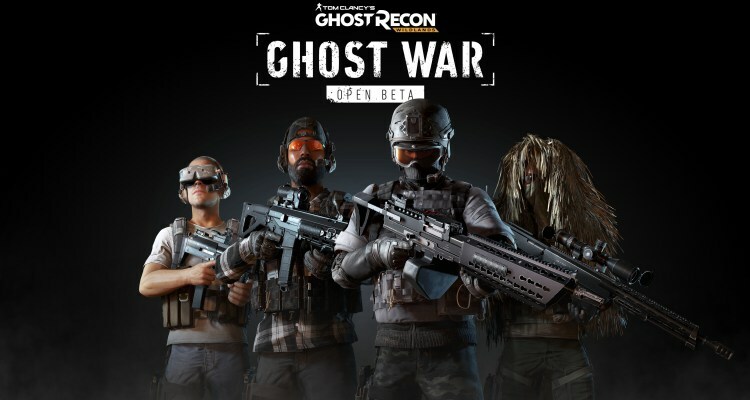 The open beta will feature six of the twelve different classes, each with its own features, weapons, benefits and customization options, and five of the eight unique maps. 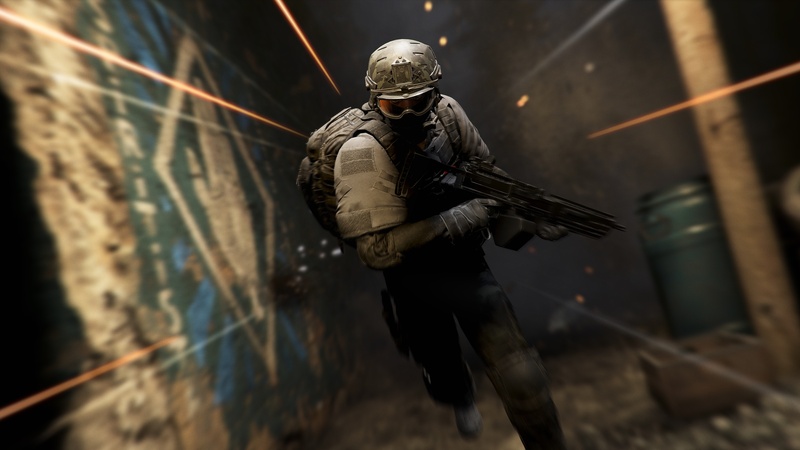 Ghost War will also integrate new PvP mechanics, including fire suppression and markers. 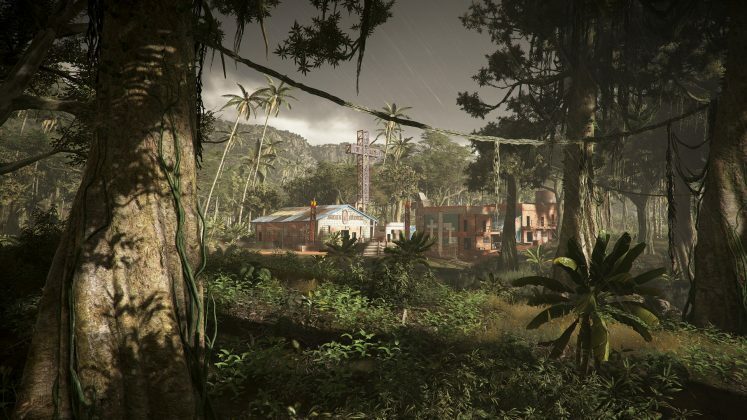 Previous articleNVIDIA GeForce GTX 1070 Ti on the way?